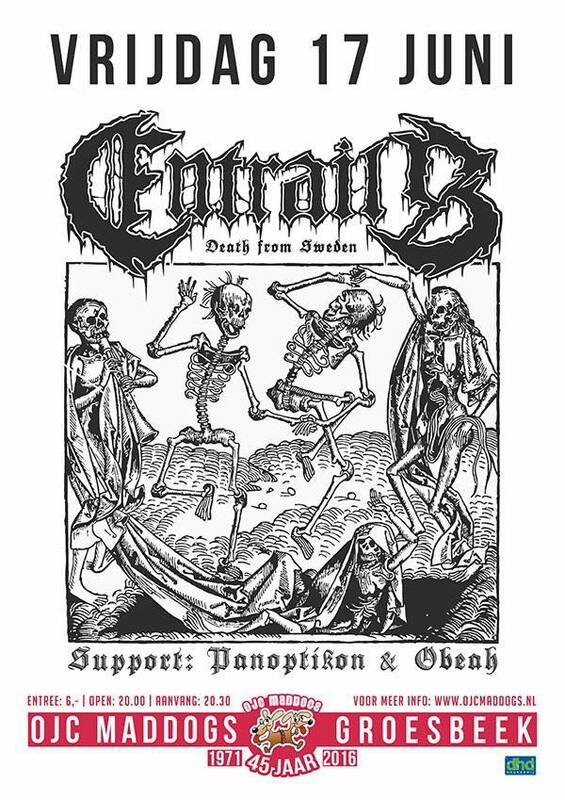 On June 17th we will be supporting the mighty Entrails together with Obeah in OJC Maddogs Groesbeek. 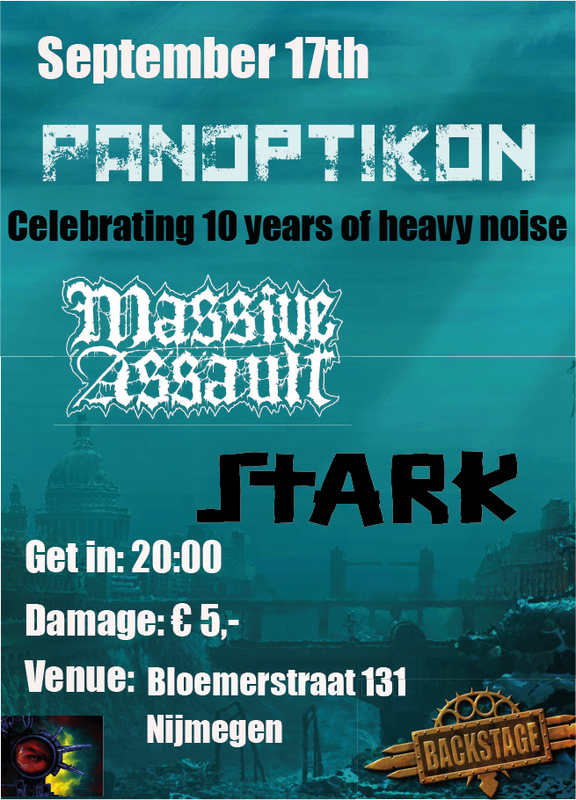 Doors open at 8.00 p.m. Tickets are available for only € 6,-. See you there!